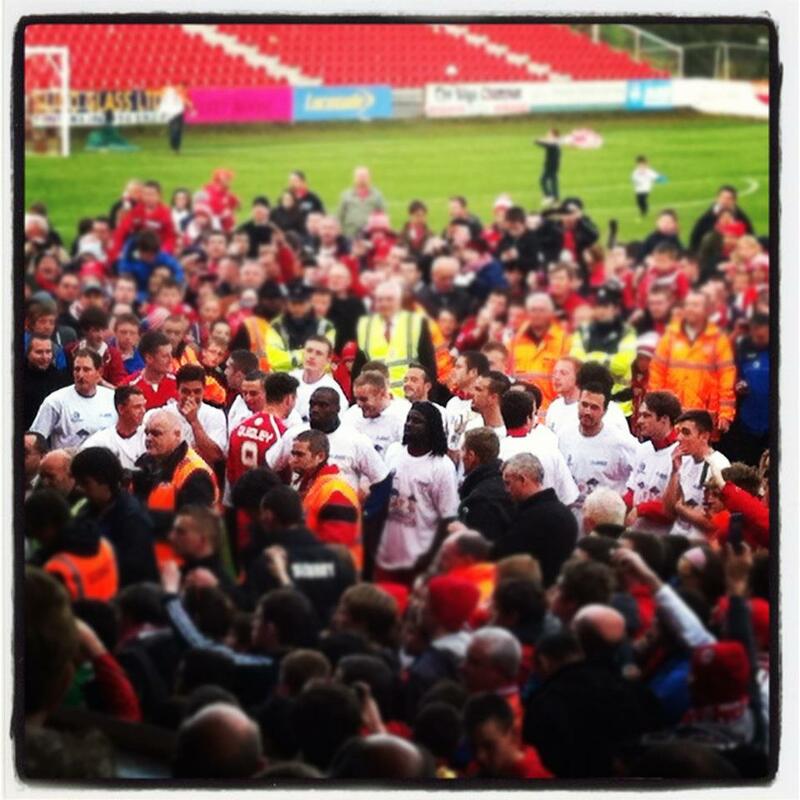 Tickets There would like to send our congratulations to the Sligo Rovers Airtricity League Champion squad of 2012. The first league win for Sligo in 35 years and one they very much deserved. They came third in 2010, second in 2011 and now they’ve made it to the top! 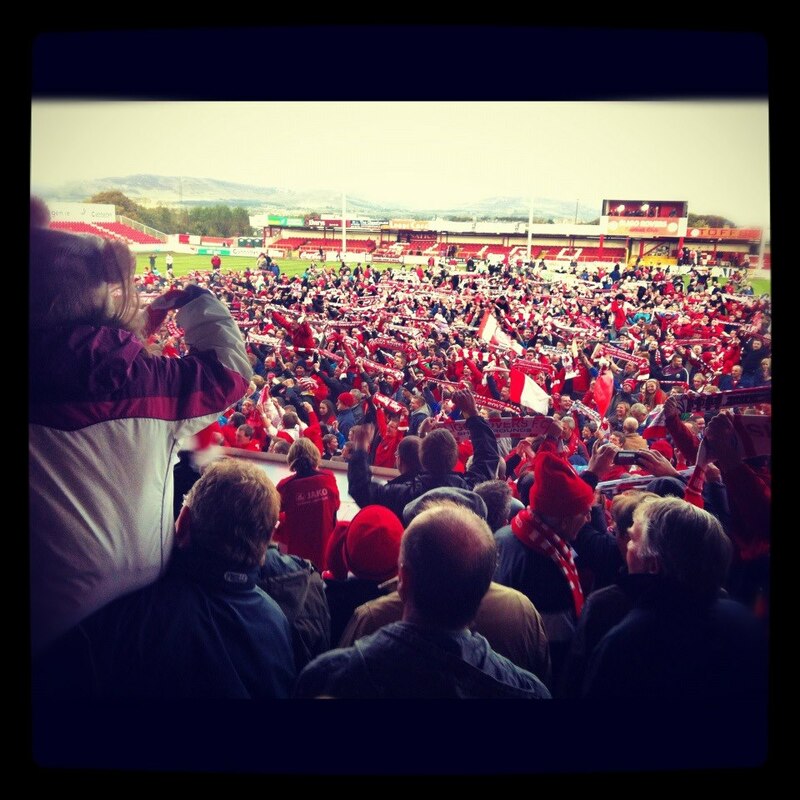 The league was clinched in a nail biting match on Saturday against St. Patrick’s Athletic at the Showgrounds in front of almost 5,700 spectators. Two goals courtesy of Raff Cretaro in the first half put Sligo on the home stretch with victory close at hand. However a second half comeback from St. pats left the score 2-2 with 30 minutes still to play. A few close shots from St. Pats nearly put Sligo back on the long stretch to clinch victory but a last minute penalty allowed Mark Quigley to sink one in the net and Sligo to pull back on defence for the last four minutes of extra time. 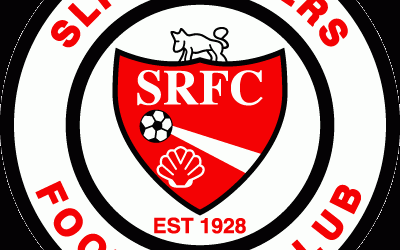 Deal done – the League belongs to SRFC – Sligo Rovers! The 2012 Airtricty League Champion Squad – Gary Rogers; Jeff Henderson, Gavin Peers, Jason McGuinness, Ross Gaynor; Lee Lynch, Danny Ventre, Joseph Ndo; Pascal Millien, Mark Quigley, Raffaele Cretaro, David Cawley (SUB). (Danny North & Alan Keane injured) and the man who brought it home, Mr. Manager – Ian Baraclough! This entry was posted on October 15, 2012 at 11:56 am and is filed under General Tickets There Blog with tags 2012 League, 2012 league champions, Danny North, Danny Ventre, David Cawley, Gary Rogers; Jeff Henderson, Gavin Peers, Ian Baraclough, Jason McGuinness, Joseph Ndo; Pascal Millien, Mark Quigley, Raffaele Cretaro, Ross Gaynor; Lee Lynch, Showgrounds, Sligo Rovers, St. Patricks Athletic, St. Pats. You can follow any responses to this entry through the RSS 2.0 feed. You can leave a response, or trackback from your own site.